Start taking classes at Pink Iron and other studios! Our Slay All Day class will have you burning calories hours after you're done! With upper + lower body strength moves PLUS cardio exercises to tone your entire body, you'll be feeling amazing ALL DAY. So good, you'll slay. There are no upcoming “SLAY ALL DAY” classes on this day. Wear comfortable clothes that you can move around in and don't mind getting a little sweaty. Bring a water bottle with you, they have a hydration station for you to fill it up, and get ready to work hard. Pink towels are provided for you to keep the sweat out of your eyes, so don't worry about bringing your own. First-timers should arrive 5-10 minutes early so they can get you all squared away and ready to roll. 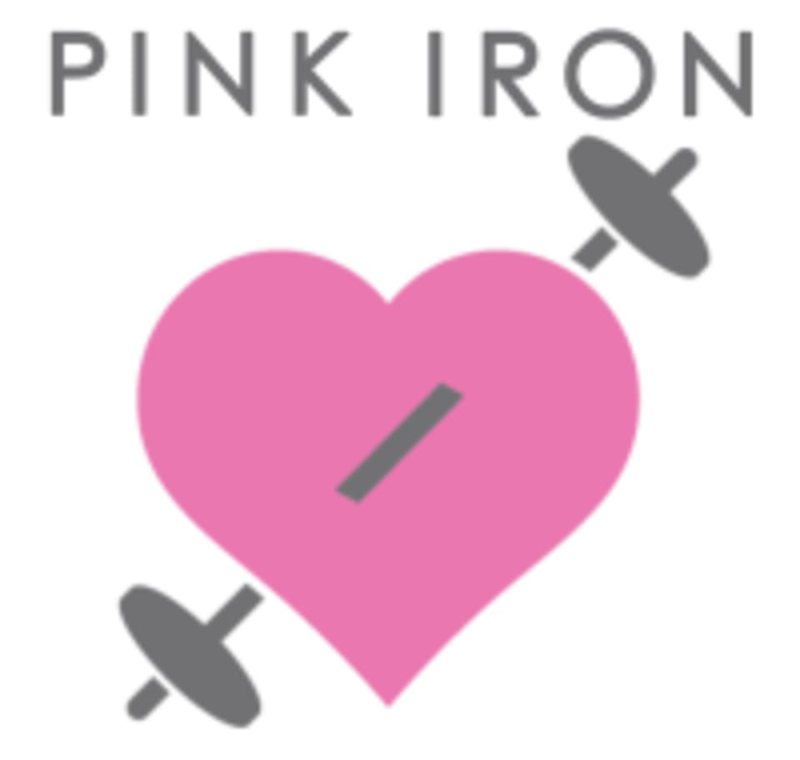 Pink Iron is located in the Olympus Hills Shopping Center on the corner of 3900 South and Wasatch Boulevad. Pink Iron can be found between Ace Hardware and Dan's Grocery, and next to Rawtopia! Jennifer has a great energy and is fun. The class was challenging and heavy core! Nice instructor. The class has a lot of variety. This one had 8 stations with two different exercises at each. The class involved 3 circuits of the exercises. Finished with additional abs and then stretching. Al is amazing! So motivating.